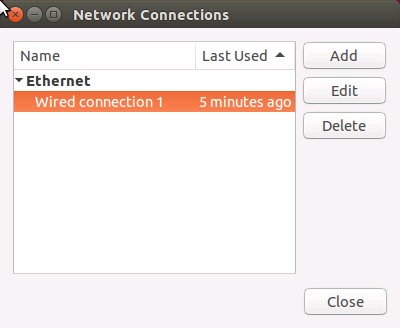 Click on the “Network manager” icon, then click “Edit connections”. 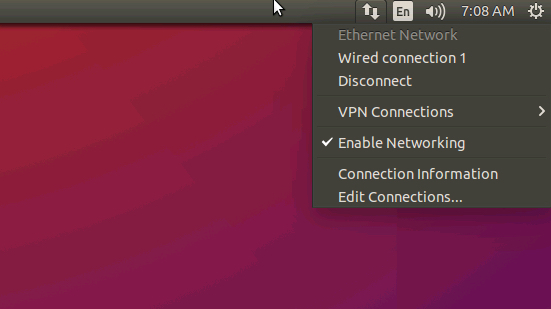 Click on the connection (Wired or Wireless) through which you are connected to the Internet and click “Edit”. 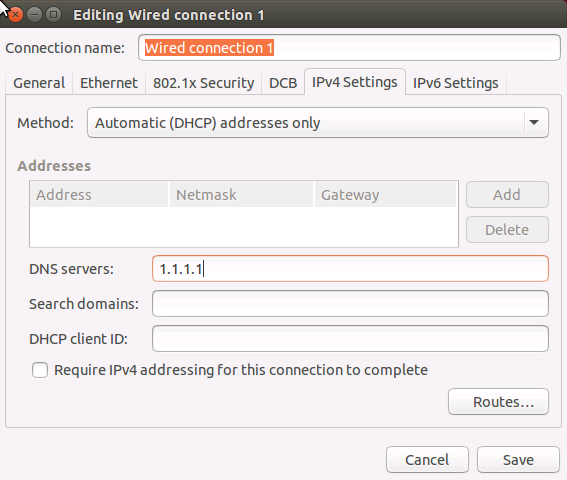 Click on the “IPv4 settings” tab. Change “Method” from “Authomatic (DHCP)” to “Authomatic (DHCP) addresses only”. Click on the “DNS servers” field. 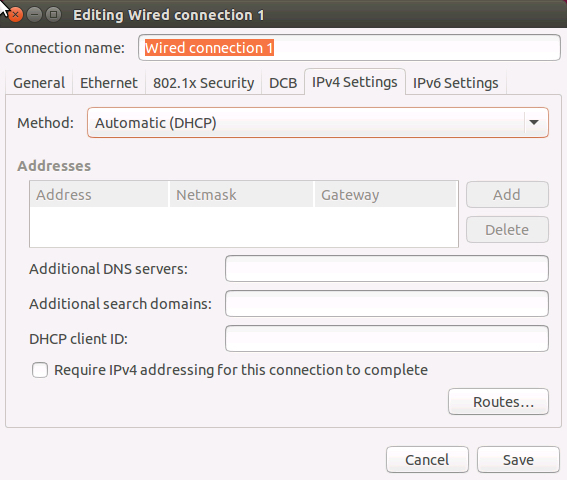 Enter DNS Proxy IP address and click on the “Save” button.